Microsoft Office 2016 free trial version lets you evaluate the software before buying. You can now evaluate MS office 2016 software for free. 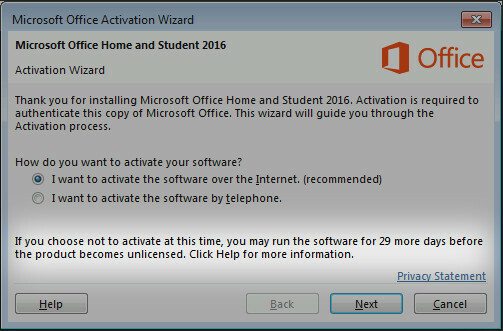 One may not easily fathom the differences between Office 2016 and other earlier versions. This free trial version of Microsoft Office 2016 has Word, Excel, PowerPoint and Outlook as the major constituents. In addition to this, OneNote, Microsoft Access and Publisher are available. It is very difficult for one to decipher the difference between them and the ones constituent in earlier versions. In our previous post, we shared the cost breakdown of Office 2016. Before we share the link to download Microsoft Office 2016 free trial, let’s show you some of the features that make this software stands out. Microsoft office 2016 Free Trial – Features you will love. 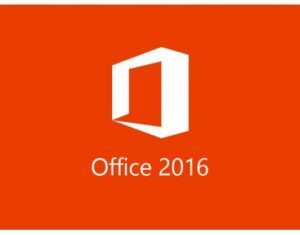 Microsoft office 2016 – What’s New? Is it worth the pricing? Download Microsoft Office 2016 free trial version. In Microsoft Office 2016, two or more users can co-author a document simultaneously without altering anything. You can work at the same time with your co-workers in PowerPoint, Excel and Word files that you save on the OneDrive or SharePoint. You can do this without overwriting the changes made by the other person in real-time typing. Office 2016 allows you to share your documents in a simplified manner either the Microsoft Office 2016 free trial or the premium version. This is possible through the share button in the ribbon. With this feature, you can share the access to your documents with your team members and colleagues. The OneDrive available in Microsoft Office 2016 allows users to send large files. Outlook can be converted into links automatically and is clickable for download. 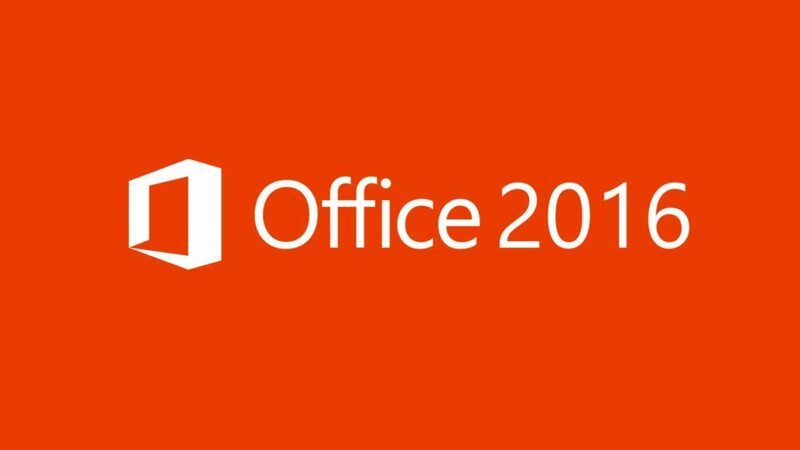 The launch of Office 2016 heralded Office 365. A new feature that is known as “groups” is available in Microsoft Outlook 2016. This allows easy and simplified sharing of the inbox, Calendar files and other Outlook files among members of the group. Another amazing feature in the Microsoft office 2016 is the new chart types functionalities. A fresh bunch of new charts have been added in Office 2016. This feature is available in the Microsoft Office 2016 free trial as well. They assist users in the financial visualization job in excel. It is also helpful in the hierarchical data collection. New charts such as Treemap, Waterfall, Pareto, Sunburst, Box and whisker are all available on Microsoft Word 2016, Microsoft Excel 2016 and Microsoft PowerPoint 2016. There is a fresh welcome development for Excel experts. With one click, users can now forecast conclusions and deductions from available data. This new feature is very helpful in excel charts as users can make predictions with just a single click of the mouse. 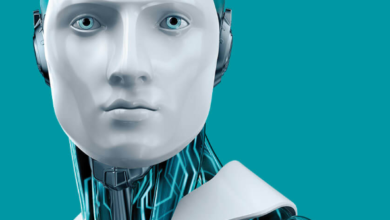 The industry standard exponential smoothing algorithms are used in the process of forecasting. You can easily integrate Skype into Office 2016. This is a fresh feature that allows users to make Skype calls. This is done right from the confines of the word of excel. 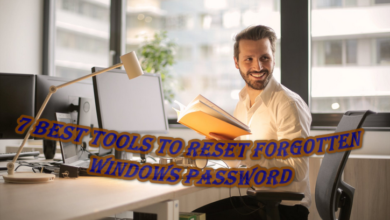 The instant messaging, video calls, screen sharing as well as audio calls are all achieved without upgrading leaving the cutting short your workflow. Note that these features are also in the Microsoft Office 2016 free trial version. 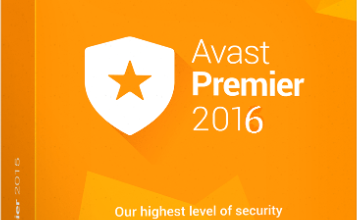 All the features are complete in the free trial version. This is a question that remains in the minds of many potential users. You as the user can enjoy all the juicy functionalities only if you subscribe to Office 365. Subscription to office 365 is very pertinent as it gives room for easy sharing and networking with colleagues and coworkers. 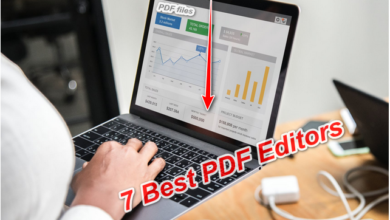 For users who are not capable to purchase the paid version, the free trial version of Microsoft Office 2016 is the best option for any such user. Microsoft offers 90 days free trial period and all the functionalities are intact. You can cancel the free trial anytime and upgrade to paid version. To download the Microsoft Office 2016 free trial version, simply create a Microsoft account or sign in if already registered. Below that you will see “try 1-Month Free” button. Click it. You will be directed to a page where you will be required to provide your payment details. Your downloading will start immediately. Go ahead and install after complete downloading. Thanks for reading. You can contribute to this post by using the comment box below.